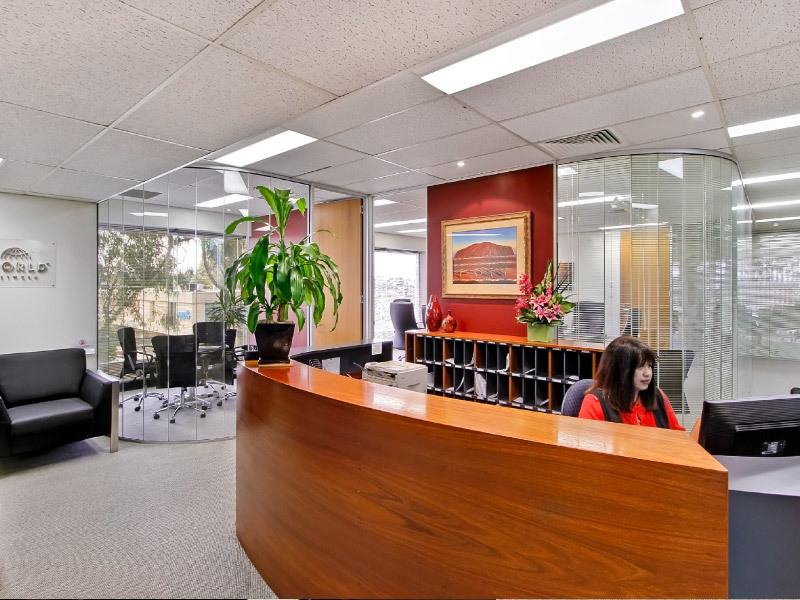 The Waverley Offices of Prestige Executive Suites provides fully furnished office space in a modern, commercial office building with abundant car parking in Mt Waverley, in the south eastern suburbs of Melbourne. 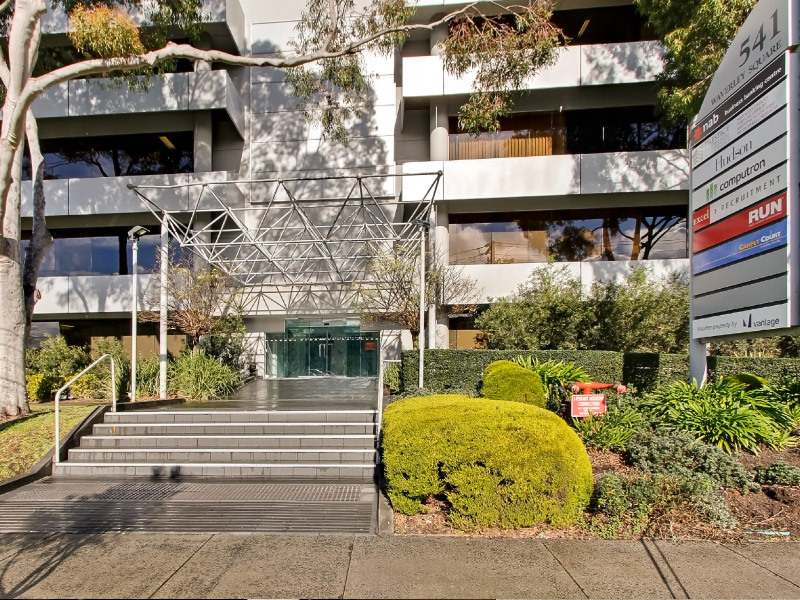 Located adjacent to the Monash Freeway (M1), our Serviced Offices complex is ideally located for fast access to the Melbourne CBD & Melbourne Airport as well as the major commercial and industrial areas of the eastern and southern suburbs of Greater Melbourne. All external serviced offices have full length and width external windows. We are located in a modern commercial building with recently re-furbished kitchen and toilet facilities. A large boardroom 40m2 room is available on the floor as well as two additional smaller meeting rooms.